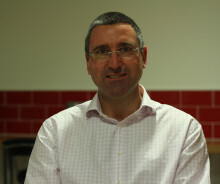 Dr Graham Ault, Director at Smarter Grid Solutions, picks some highlights in the Scottish Government Networks Vision. 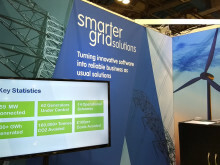 Smarter Grid Solutions marked its 10th year of operations at the start of November. Smarter Grid Solutions Co-Founder and Executive Director, Graham Ault, writes about what the panel spoke about during the celebrations.